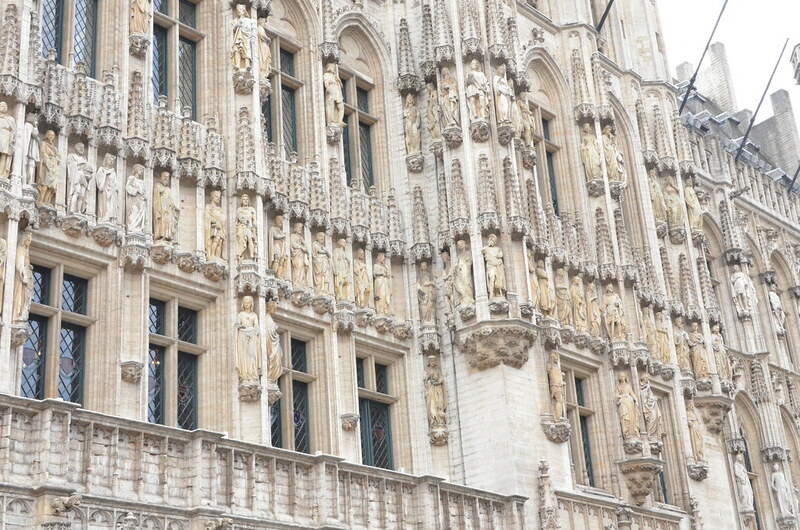 On our second day, Papa took us to Brussels and Bruges. My cousins, who flew from UK and US, went with us. We rented a car and drove for 3 hours from Amsterdam to Brussels. Along the way, I had an anxiety attack. Maybe it was the long ride, hindi ako makatagal. Thank God, my cousin had data on her phone. Ako kasi wala. Ang mahal naman kasi teh ng data sa ibang bansa! Php 500 a day! Sa kanila, they have unlimited data even when they’re abroad. I love it. Ang bilis pa. Nakishare ako sa data nila so I can video chat with Alvin. Alvin knows what to say when I have my anxiety attacks. Ayun, I felt a lot better afterwards. We left Amsterdam at around 9am. We arrived in Brussels at lunchtime. Umaura na ako agad because feel na feel ko yung skirt ko. Sandal lang ng sandal sa mga pader! Pak! This is at the Galeries Royales Saint-Hubert, which is their high end shopping mall. Feeling ko bagay yung arched glass ceiling with my fabulous skirt! Hindi naman ako nagshop diyan. Mahalia. Nagposing lang ako ng nagposing. Lelz. I shall start my Brussels kwento with where we had lunch. Tomjones na tomjones na kasi kami when we arrived so we looked for a place where we can eat. 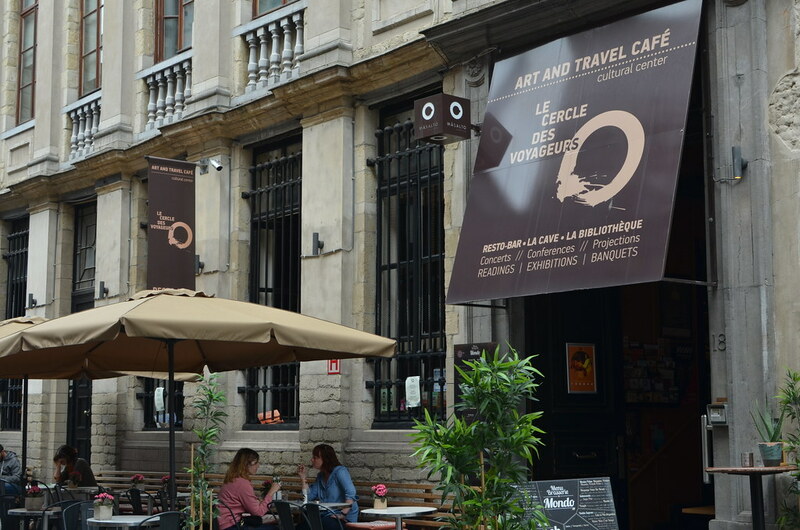 We found this Le Cercle De Voyageurs Art and Travel Cafe near the Mannekin Pis. 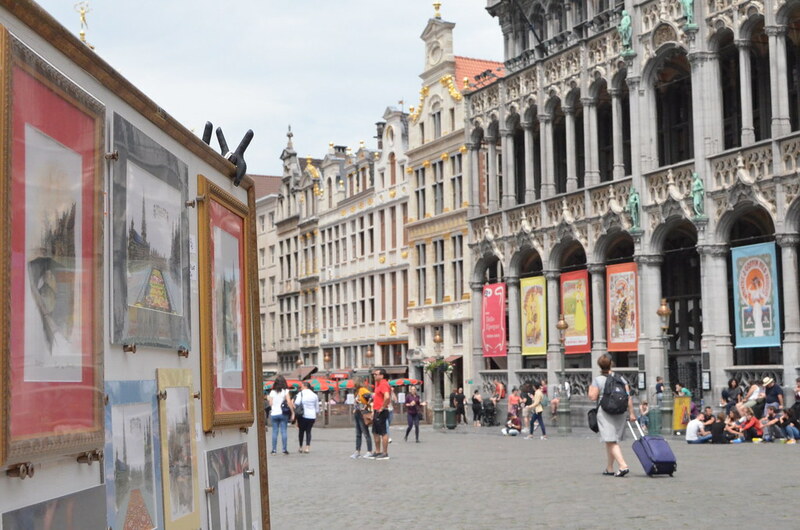 If you’re facing the Mannekin Pis statue, walk to the street to your left. After three minutes, you will see this restaurant. Serendipity talaga how we found it. Papa saw it and wanted to have lunch outside. However, there were no vacant tables so we just stayed inside. Ang ganda sa loob, men! They had high ceilings, leather chairs, and plants all around! 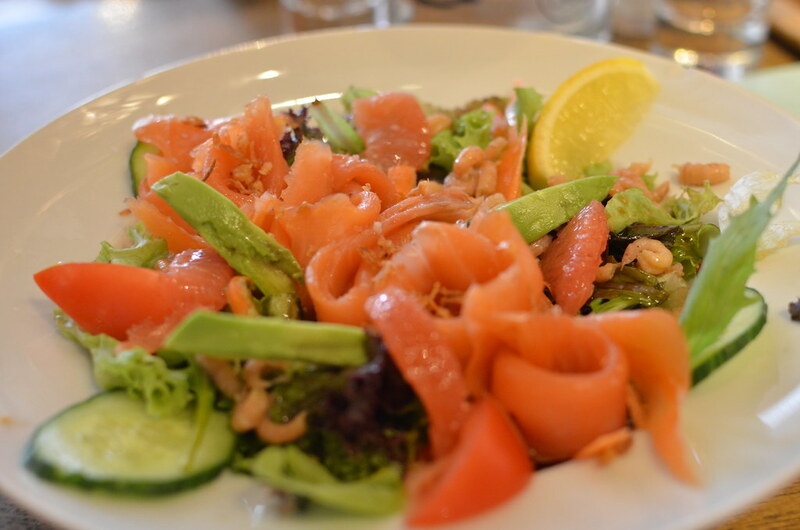 I had this Smoked Salmon Salad with shrimps, avocado, grapefruit and greens. It was the best salmon salad I have ever had! 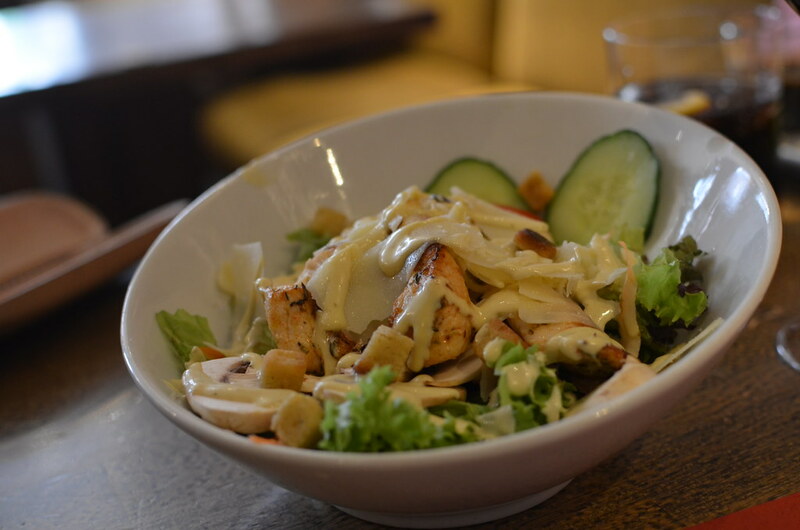 We had the one for sharing for 18 euros so that’s around ummm… Php 1,120. Leche, ang mahal pala! Hahaha! Di bale, kuriputin na ang lahat, wag lang ang food. 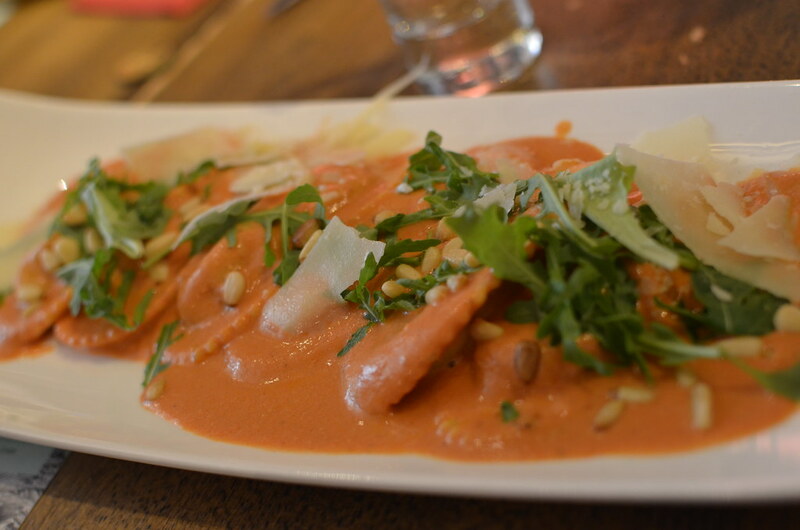 Peachy and I also shared this Ravioli Spinotta for 15 euros or Php 900. Keri lang. Hindi ganun ka-fantastic but it was good. It was a good lunch. The ambiance was perfect. Libre their house water, which nakamura kami ng madami ha. 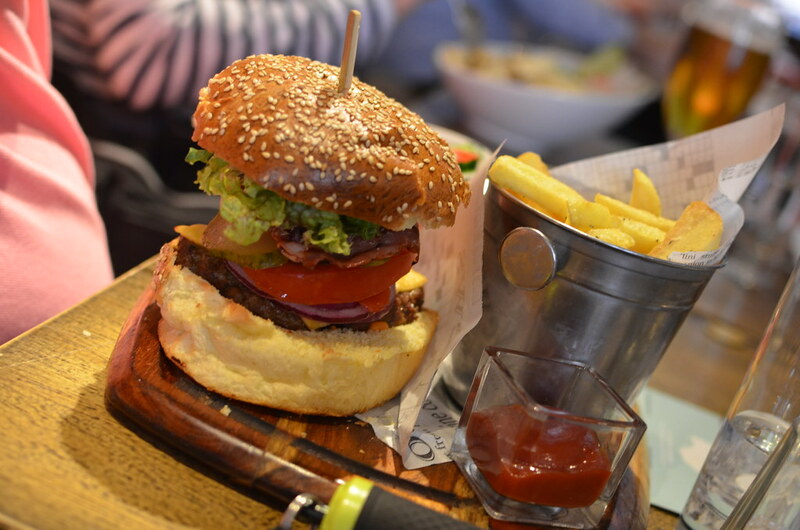 Usually, restaurants in Europe do not offer house water. Oorder ka talaga ng sosyal na bottled water na napakamahal. It can go up to Php 800 a liter! I know, exage! That’s my house water bill for an entire month already! Ginto ang bottle water sa Europe. Anyway, after eating, we ate 2 euro waffles near the Mannekin Pis. 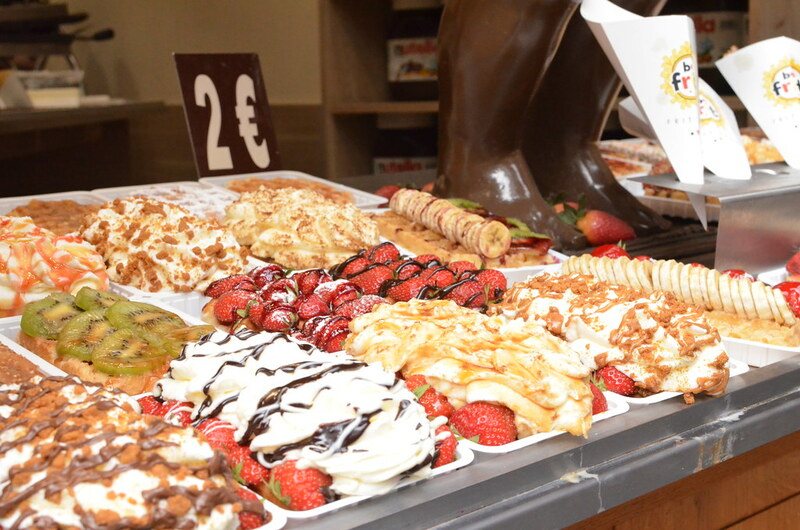 If you’re in Brussels, you have to know that the waffles there are street food. You eat it with your hands. Do not buy the expensive ones. Try the 2 euro waffles first bago kayo magpunta dun sa mga soshal na waffle places. Marami niyan sa mga kalye kalye nila. Out of stock na the Brussels waffle where we bought so we got the Liege waffle. If it’s your first time, I suggest getting a plain waffle then just put fresh cream on top. Para manamnam niyo the taste of the waffle only without all the eklaver toppings over it. When I took my first bite, lekat mga bakla, napaka-sarap talaga! The waffle was sweet, chewy and nakakatanggal ng umay yung cream. 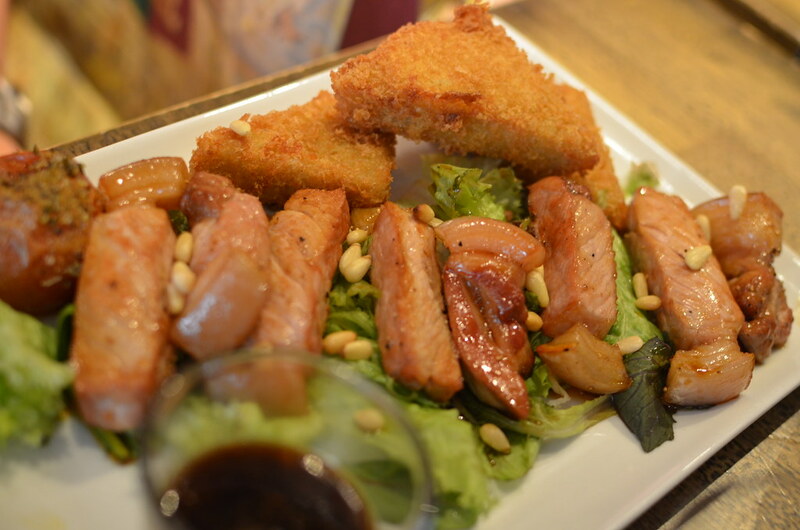 I tried eating waffle in Amsterdam and sorry, it didn’t come close to this Brussels kanto food. Ang lupet! Next time, I shall try it na with the works: strawberry, nutella, nuts and kung ano ano pa! When we arrived, Papa parked where he always parks when we go to Brussels. It’s the parking lot near the Grand Place. You can put that in Waze if you’re driving so you won’t have a hard time finding parking. 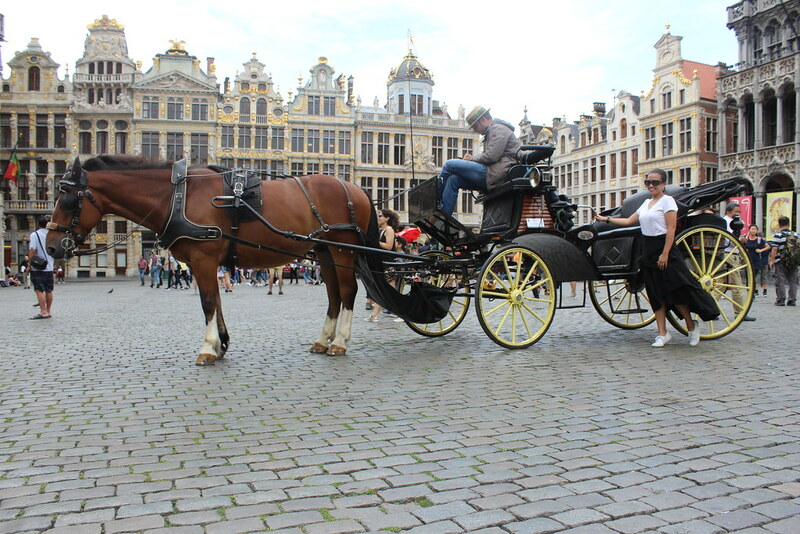 The Grand Place (or Grote Markt) is a UNESCO World Heritage Site and is considered to be one of the most beautiful squares in the world. 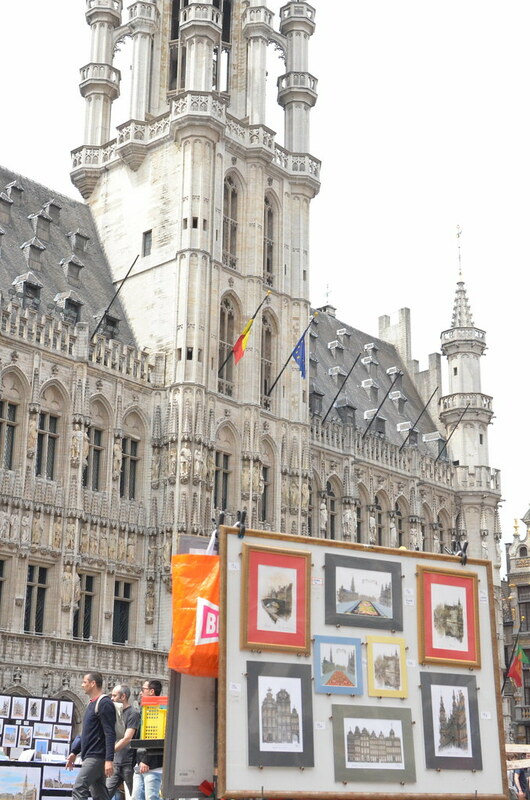 It is the center square of Brussels. Historic buildings that dates all the way back to the 14th century surrounds this square. 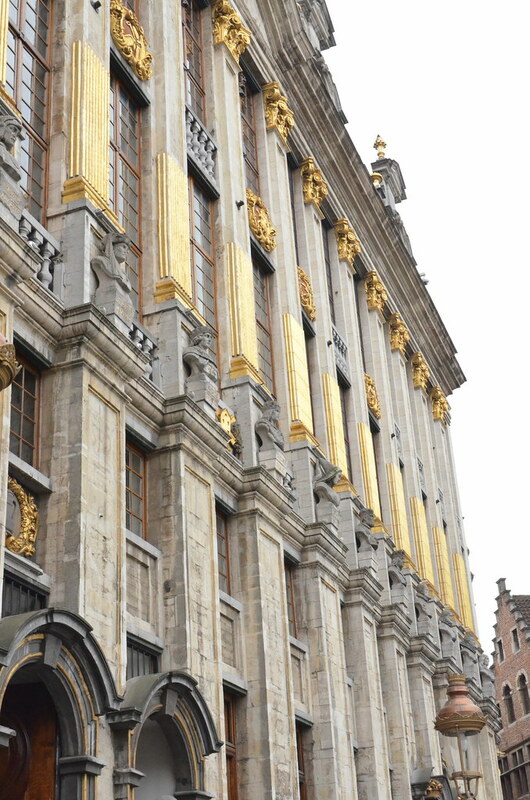 There’s the Town Hall (Hotel de Ville), Breadhouse (Maison du Roi) where you can find the Museum of the City of Brussels, a gothic building and several guild houses. At the center of the center, there are vendors selling their artworks. This time, I was able to buy one so I can frame and display in the house. Grabe the architecture ano? Very ornate. In the building below, gold pa ang peg. 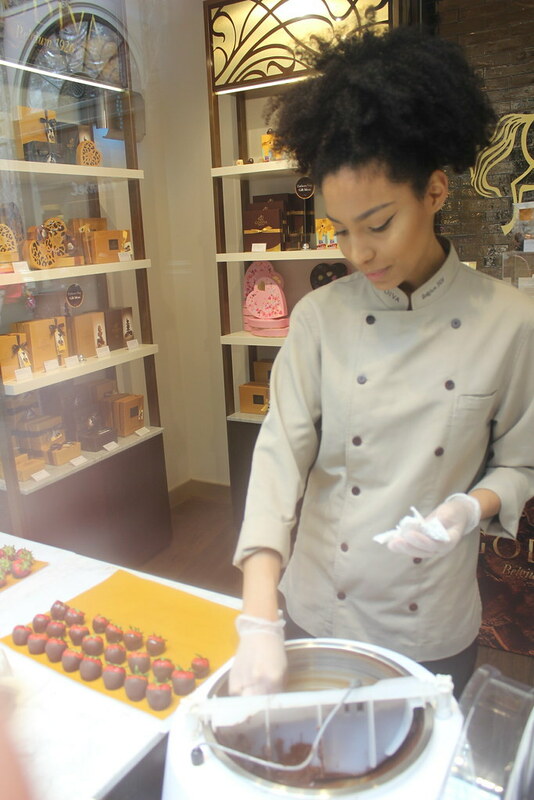 This was ate girl who was making Godiva chocolate dipped strawberries. I took a photo of her because she looked like a contestant for the Next Top Model reality show. She was so pretty! And check out her eye wing. Perfect right? If only I was allowed to eat chocolates, I would have eaten all those chocolate covered strawberries! Every other year, the flooring of the center is covered with lots and lots of flowers. This celebration is know as the Carpet of Flowers. I heard bongga daw yun and it happens during the month of August. PAPA: Picturan kita dun sa may kabayo. Bagay diyan sa damit mo. PAPA: Lapit ka pa sa kabayo. PAPA: Lapit pa. Lapit pa, princess. ME: Ayoko na po, Pa! Baka sipain ako niyan! Ang maskulado pa naman niya! 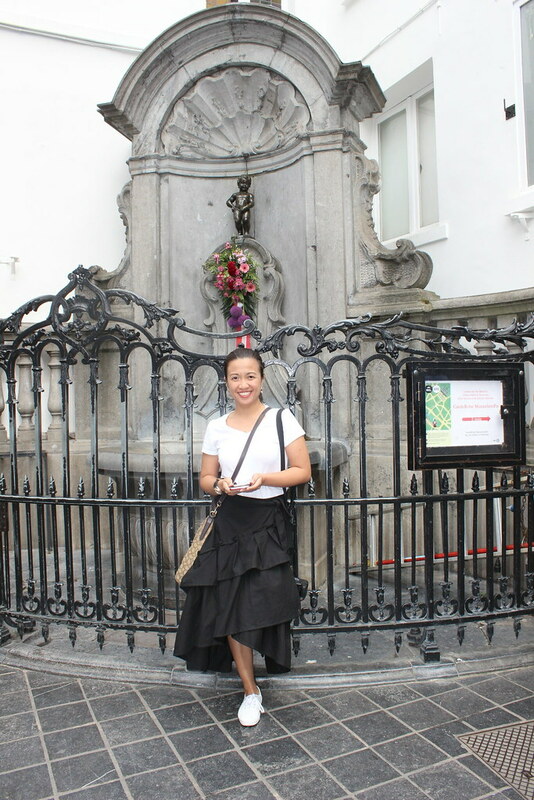 From the Grand Place, super short walking distance lang to the Mannekin Pis. This is the Mannekin Pis and that’s all what’s the fuss about. 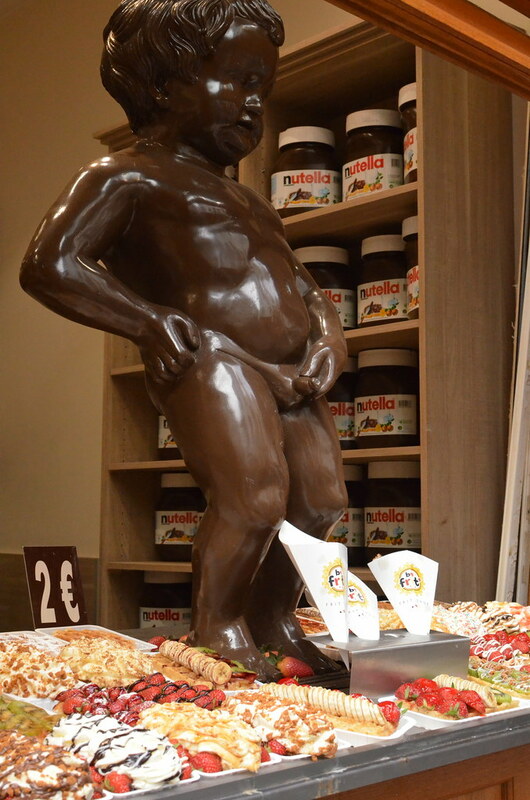 The Mannekin Pis is just a small bronze statue of a peeing naked little boy. Yun lang, ang tanda na ng little boy na yan. It has been around since the 17th century. They dress him up in costume if there’s an occasion. Medyo wala siyang arrive because like the Mona Lisa painting mapapa-ganito ka upon seeing it, “Yan na yun?”. Yes, yan na talaga yun. But that’s one of Brussels’ best known symbol. 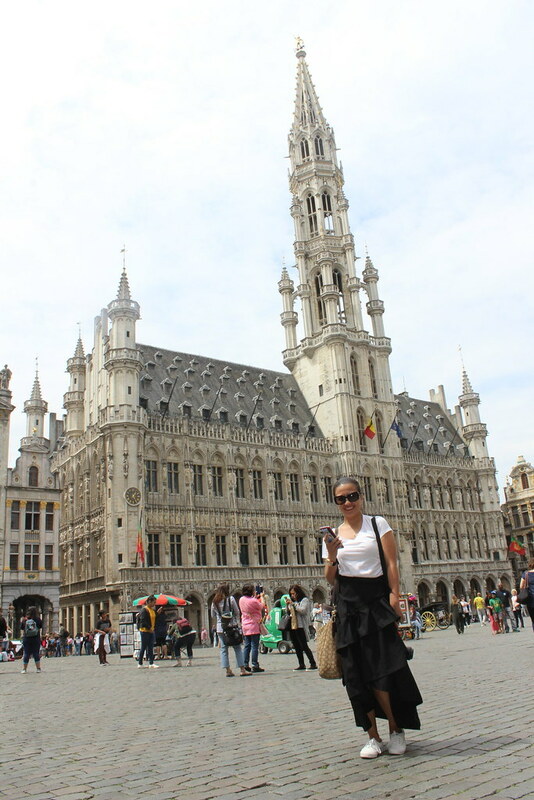 Enjoy na lang the walk from Grand Place to the Mannekin Pis. You will pass by lots of lace shops. Belgium is known for it’s lace. There are a lot of chocolate shops that sells truffle chocolates by boxes. And of course, the 2 euro waffle stands are all naka-hilera there. 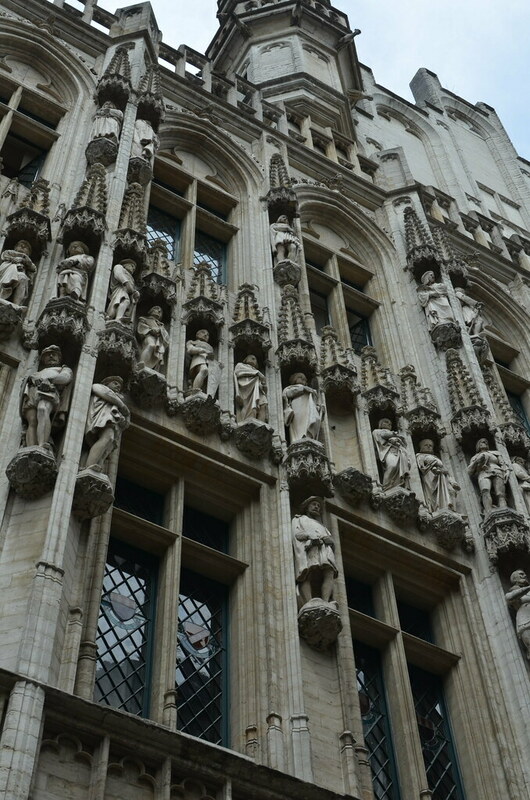 After that, we went our way to Bruges. We passed by the King’s Castle so I ran across that very wide road (the widest cobble stoned road I have ever seen!) and nagpose for my dad. 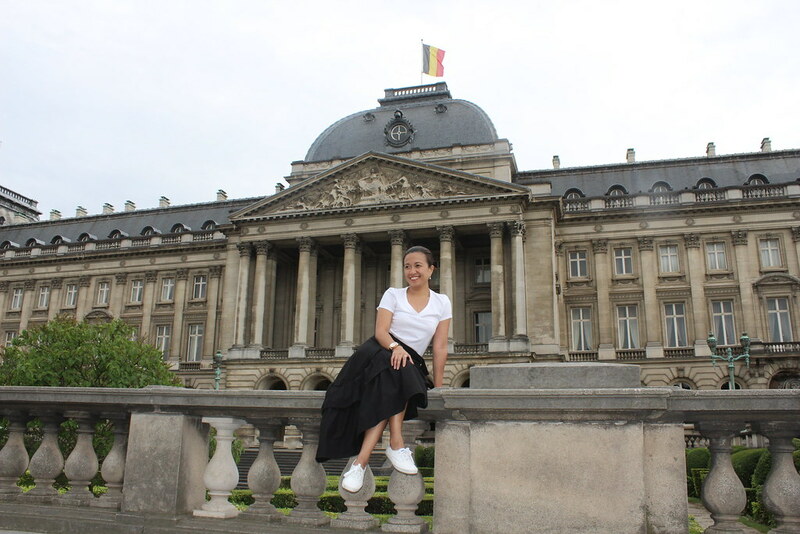 If you are in Brussels for the first time, try to visit the Atomium too, ayt? Maganda yun. Parang ano yun eh, giant stainless atom. Katuwa lang because the spheres are connected by escalators. The Atomium is just 7.5 kms away from the Grand Place. It will take you around 20 minutes to get there by car. We didn’t go anymore because (1) we’ve been there already and (2) rush hour na and we wanted to catch the sunset in Bruges. How adorbs how your dad still calls you princess. <3 So sweet!